WE INVITE YOU TO PARTNER IN PROVIDING FOR THE WELL-BEING OF ONE OF THE L'ESPERANCE CHILDREN. Your monthly $30 donation will help with food, shelter, and education until your child becomes self sufficient. 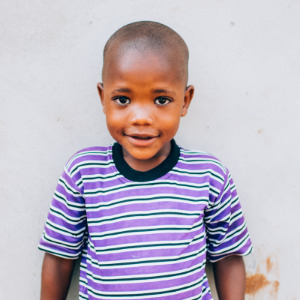 Look through our gallery to choose a child you'd like to sponsor. Remember the name of your child and click their photo to begin your sponsorship.